Tonkatsu literally means pork cutlets in Japanese. Ton means pork. Katsu means a slice or cutlet. 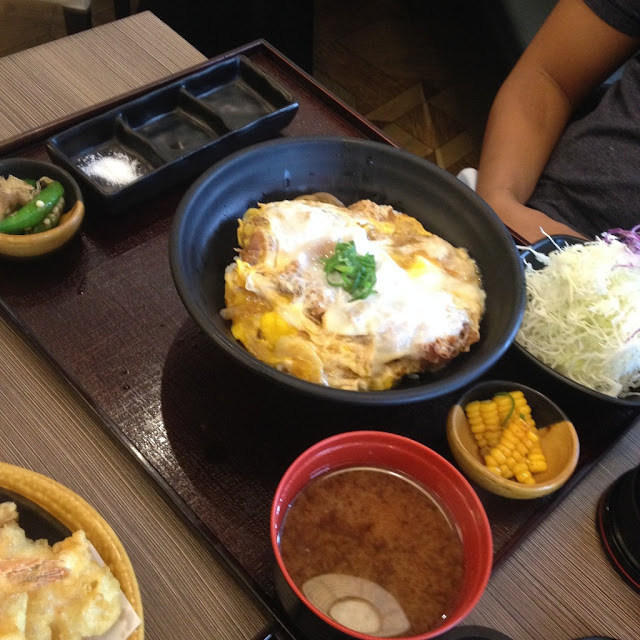 One Japanese restaurant in Cebu specializes in tonkatsu dishes. It's name obviously suggests so: Tonkatsu Japanese Restaurant. 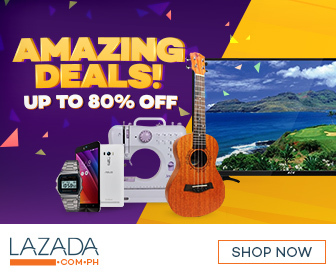 It is located at the ground floor of The Terraces in Ayala Center Cebu. 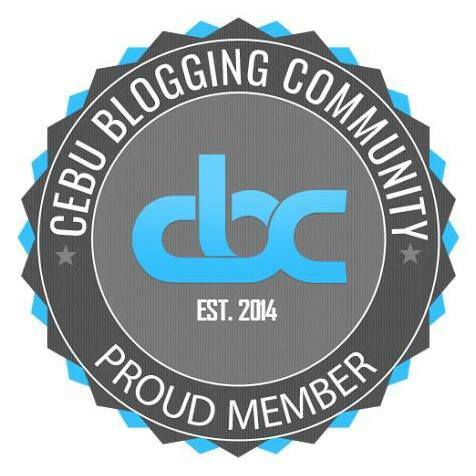 After an informal meet with some local bloggers, I had lunch with Kalami Cebu blogger Carlo Andrew Olano and another fiend at Tonkatsu Restaurant. For purposes of blogging, we ordered three different meal sets. Of course, I suggested we dine there. You all know I'm crazy for Japanese food. It was also not too far from the venue of our just concluded meeting at the Coffee Bean and Tea Leaf. Carlo ordered the prawn and hire katsu meal. It had two pieces of breaded prawn, deep fried breaded pork fillet, potato salad, unlimited shredded cabbage, unlimited miso soup, unlimited rice, okra or gumbo, and salted corn kernels. This order costs PhP 555. Nezte ordered the Rosu Katsu Curry meal. That's deep fried pork loin with Japanese curry sauce. It was served with unlimited rice, sip all you can miso soup, eat all you can shredded cabbage, okra, and salted corn kernels. This set costs PhP 465. 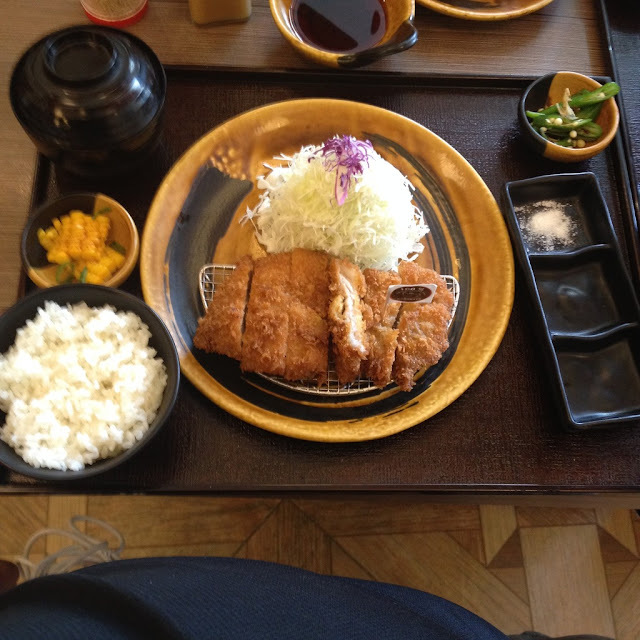 As for me, I had Tokusen Kurobota Rosu Katsu Set. This was premium deep fried black pork loin set. Kurobota is acclaimed as the world's finest pork. Kurobota is known as the black hog or the Angus of pork. This meat meat comes from the pure oriental strain of Black Berkshire hog found in Japan. The difference in the ordinary pork served is distinguishable. The Kurobota pork has a more delicate texture. It has a richer flavor and more tender meat. The meal set PhP 655 per order. The Korubota Katsu meal set consists of unlimited rice, unlimited miso soup, unlimited shredded cabbage, salted corn kernels, okra, and deep fried breaded Kurobota pork loin cutlet. 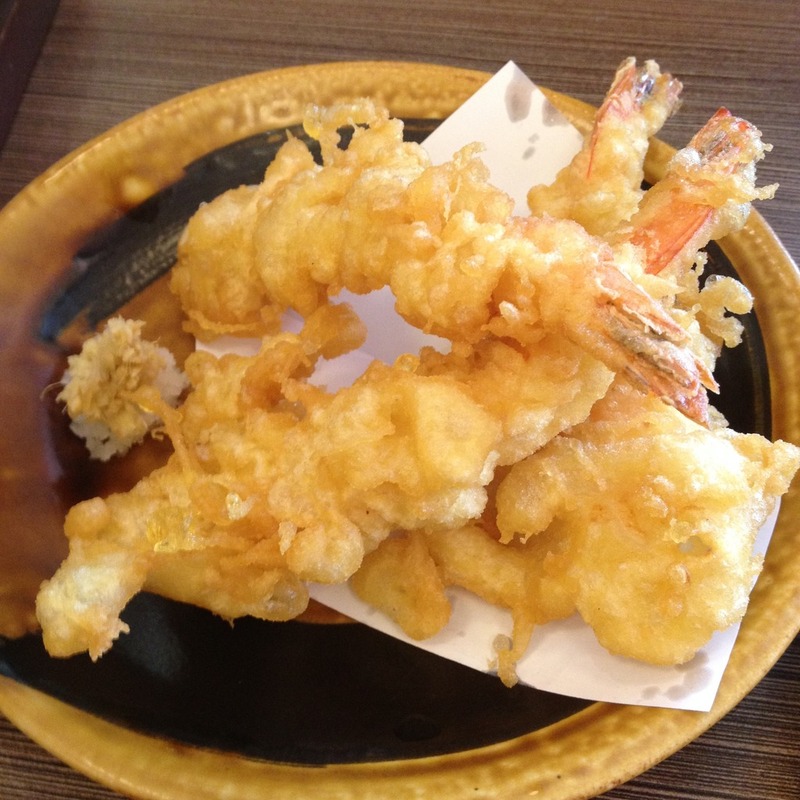 I also placed an extra order for three pieces of prawn tempura. The tempura is pretty good. It could pass off as one of my favorite prawn tempura dishes in Cebu. Around the world, they have presence in Japan, Singapore, and Malaysia. The Western and Asian fusion restaurant is owned by Akinori Terazawa. Akinori opened his first tonkatsu restaurant in his hometown of Nagoya in Japan circa 1976. His dream was to make the best tonkatsu. 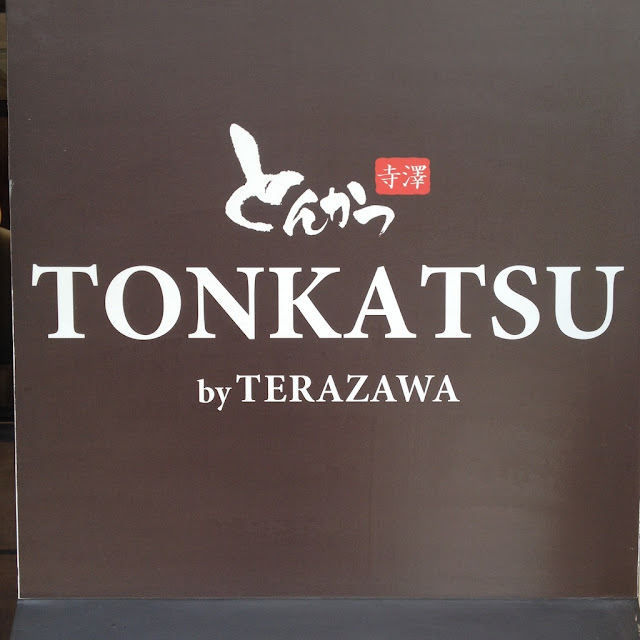 What is your favorite meal at Tonkatsu? You may tell us in the comments section below.